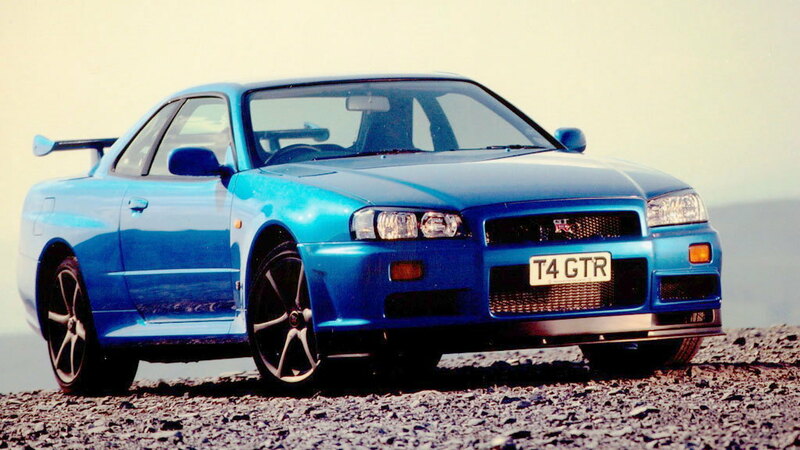 Nissan's 2.6-liter twin-turbocharged inline-6 known as the RB26DETT, which powered three generations of the Skyline GT-R, is respected the world over for its ability to punch seriously high above its weight. 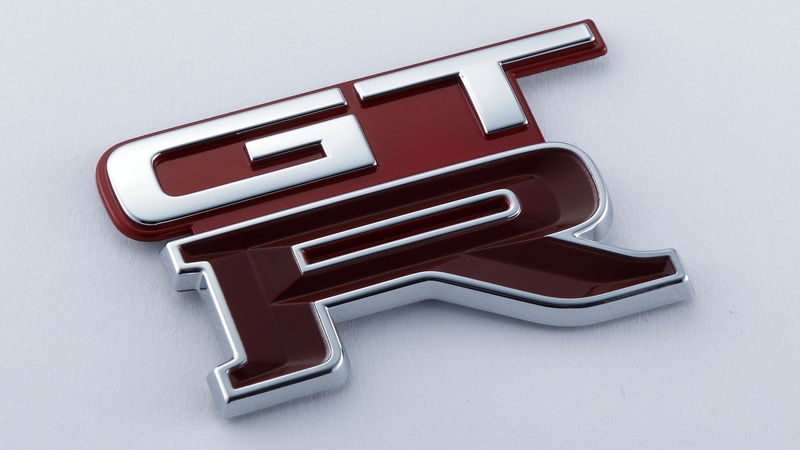 The engine was phased out with the arrival of the current GT-R late last decade but you can still buy fresh examples. Nissan's Nismo motorsport department has been selling the inline-6 as crate engines for years, though these can be a bit pricey. A fairly standard unit starts at around $40,000. However, now Nissan through its Nismo Heritage Parts program is offering the core engine parts as standalone units, allowing you to build your dream version by picking and matching the parts you want, whether stock or aftermarket. The list includes the cylinder block and head, crankshaft, gaskets, pistons, connecting rods, exhaust assembly, fuel pump assembly, wiring harness, and more. Nissan is even offering two versions of the engine block. There's the standard unit which starts at about $1,500 and can be fitted to the R32, R33 and R34 GT-R generations, or you can go with a sturdier unit, known to fans as the N1 block, which starts at about $3,800 and is designed for the R33 and R34. 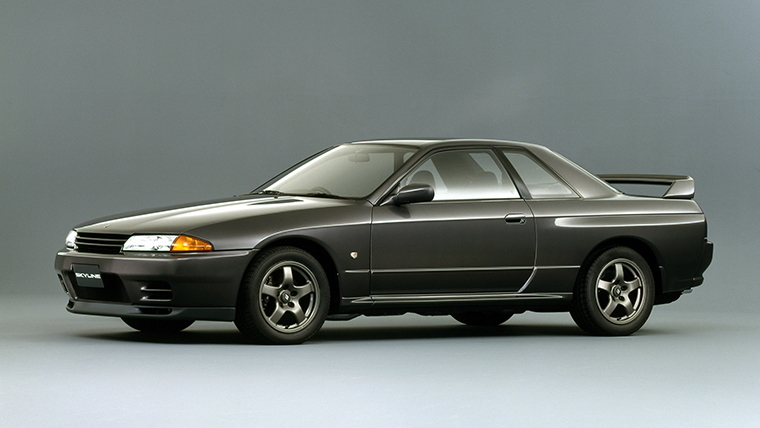 Nissan launched its Nismo Heritage Parts program in 2017, initially focusing on the R32 GT-R. 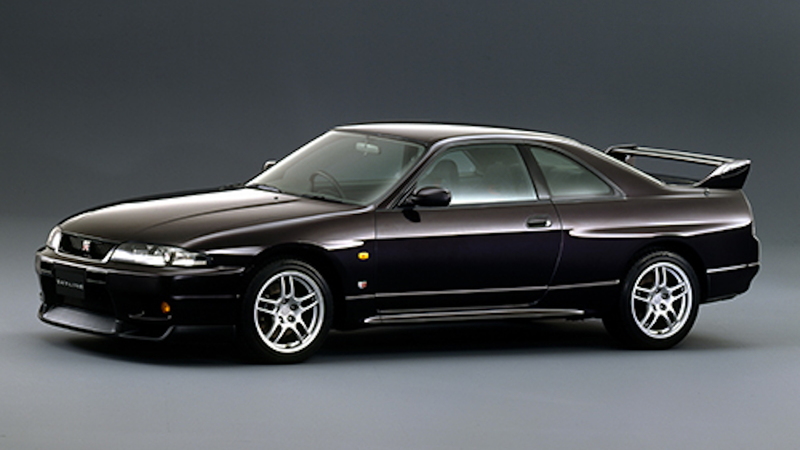 The program has since been expanded two times and now also includes parts for the R33 and R34. In addition to the engine parts, the latest expansion includes more R32 body panels and a motor for the wiper blades on all three generations. Nissan has said the Nismo Heritage Parts program will continue to expand as it receives input from the GT-R community over sought-after components. Now we just need someone to drop an RB26DETT into the current R35 GT-R so it can battle the latest A90 Toyota Supra with a 2JZ swap.